So guys. I’m sure you’ve noticed that people are finally realizing the need to explore alternate sources of energy, and I think it’s awesome. Pretty soon there won’t be any more of that sludgy black gold made of the dead carcases of countless lifeforms… and what will happen then? It’s going to be a sad day for humanity – but to be honest the animal kingdom will probably celebrate. So thats why alternate sources of energy, especially “green” ones, are a big area of research these days – including wind, water and solar (and heart! lol). I think we can all agree that the idea of solar energy seems pretty friggen legit right? WELL DUH. Of course it’s a good idea, but there are also some issues that have to be considered when thinking about solar power as a real and viable source of electric juice. I would kill for this job. Advantages: free, unlimited, and doesn’t make any greenhouse gases. Disadvantages: inefficient (only ~20% of sun’s energy gets converted to electrical energy), hecka expen$ive, and that pesky recurring issue of NIGHTTIME. There’s plenty of other pros and cons to this technology, but those are just some highlights for ya. 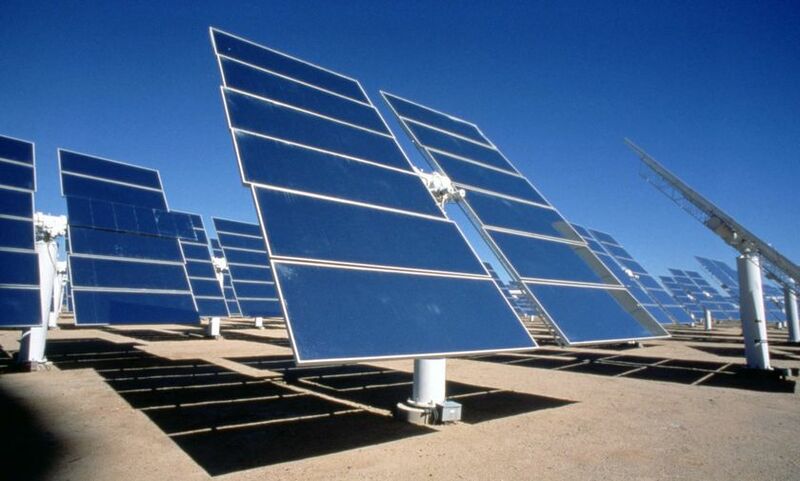 In any case, our solar energy tech just isn’t quite up to snuff yet (and might never be). But that doesn’t mean scientists have given up on it yet. 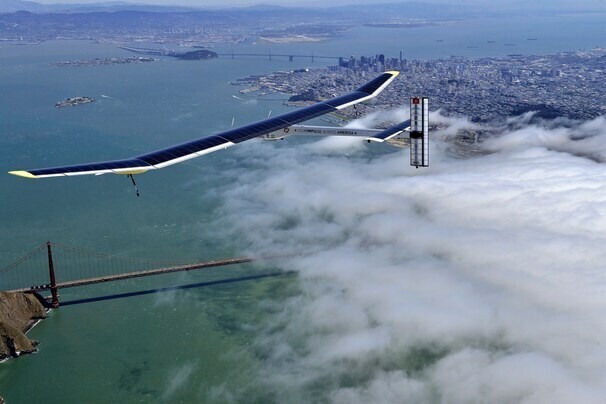 A fully solar plane called the Solar Impulse has just begun a cross-country journey from California to DC! So, somewhat hilariously this trip is going to take about a month to complete… but it’s a START guys! The plane is made of a super fancy carbon fiber so it’s really light, has a top speed of about 40mph (no srsly), and can currently only hold one passenger (the pilot lol). So obviously these specs aren’t anything to write home about… but what’s fantastic about it is that it’s fully solar powered and it can actually continue flying at night. During the day the sun hits all those fancy solar panels, which convert it to electrical energy and then store it into a bunch of batteries for use when the sun goes down. The trip won’t be too much fun for the pilot, because he’s in an unpressurized seat the size of a sardine can… with no lavatory except his empty water bottles… but I still think this counts as a big step forward in green energy research. It might not look too fancy right now, but neither did the Wright Bro’s first ghetto attempts – AND LOOK HOW THAT WORKED OUT.